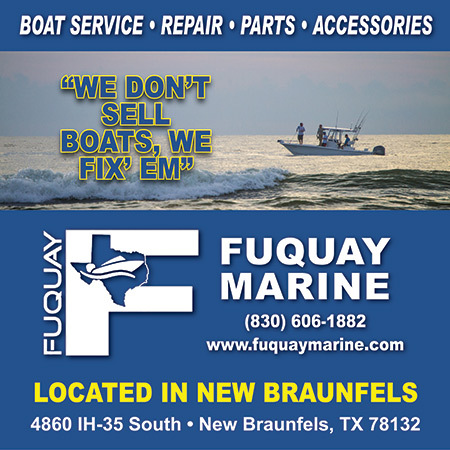 We have writers from all over the coast, south of Kingsville, San Antonio, Austin, Corpus Christi, Port Aransas, Houston, Galveston and north along the gulf coast. Now with 20 writers covering Louisiana marshes, bays, and offshore. 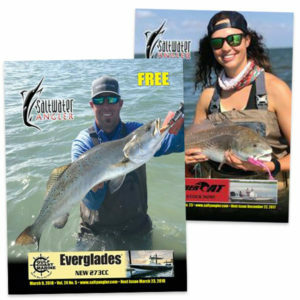 Topics including conventional fishing, fly fishing, kayaks, boat, pier, surf, beach, jetty, how-to guides, fishing reports, and access to some of the best fishing guides on the Texas coast.